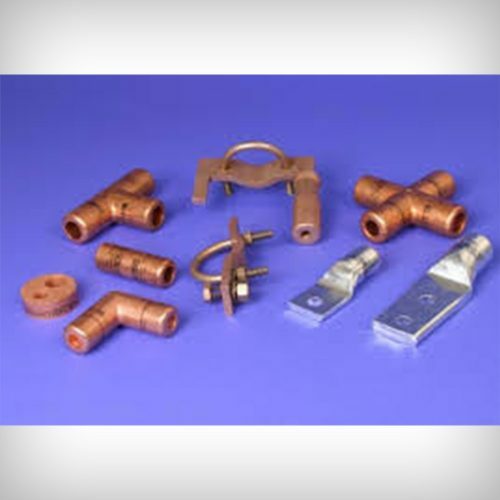 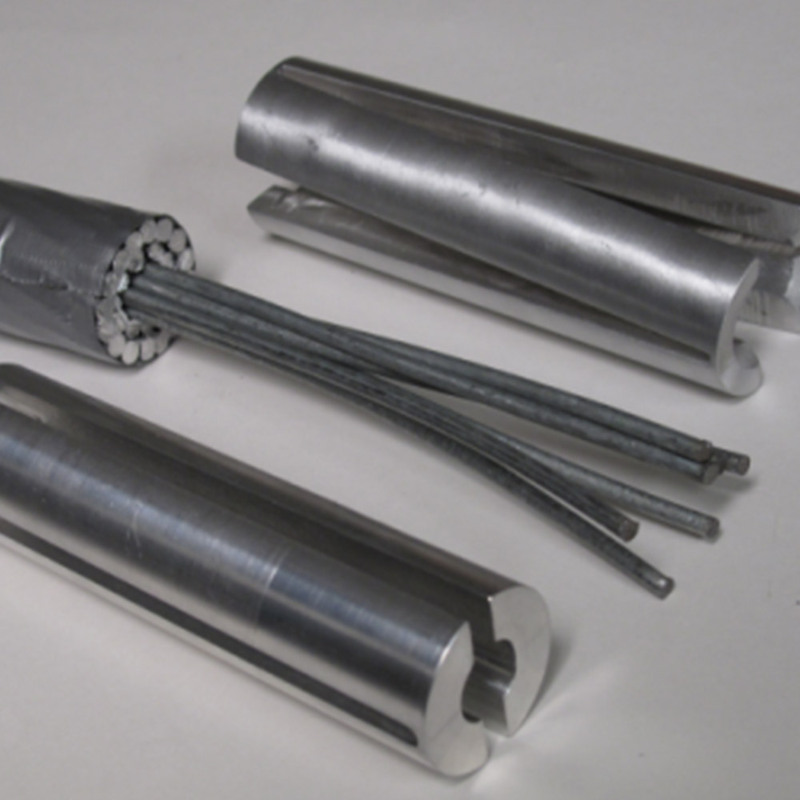 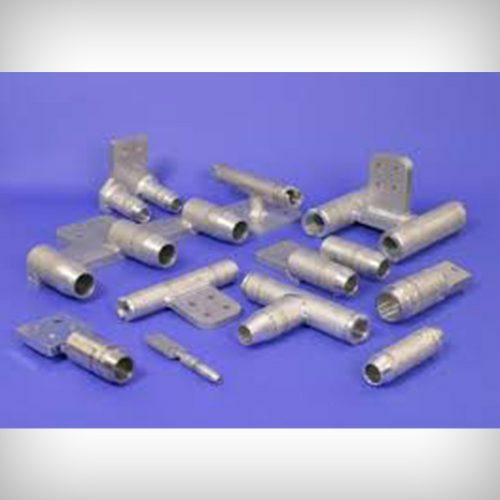 Higher operating line temperatures in conjunction with inefficient designs have led to the accelerated aging, degradation and failure of splices. 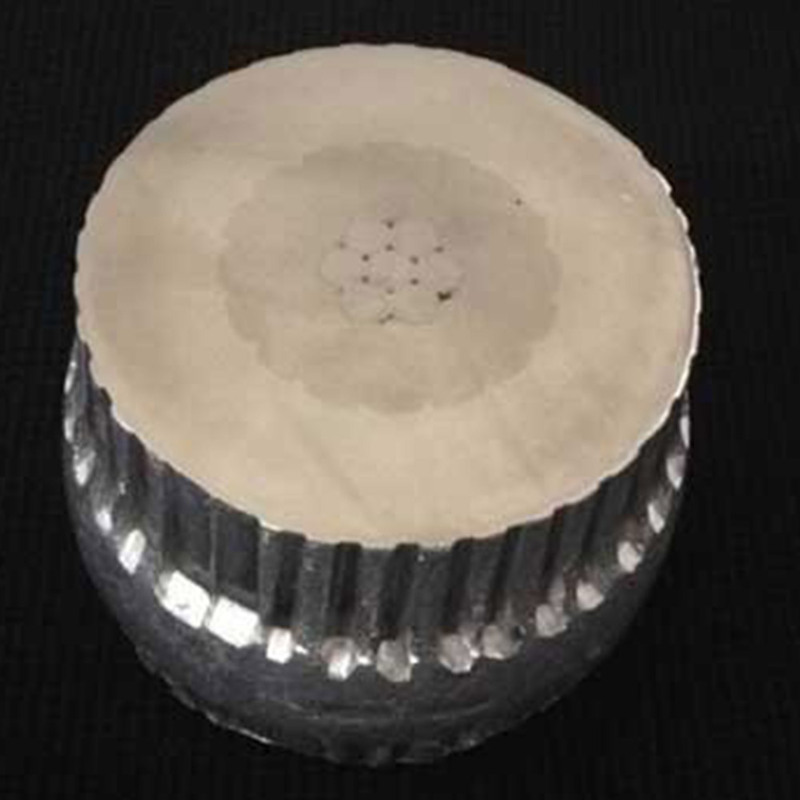 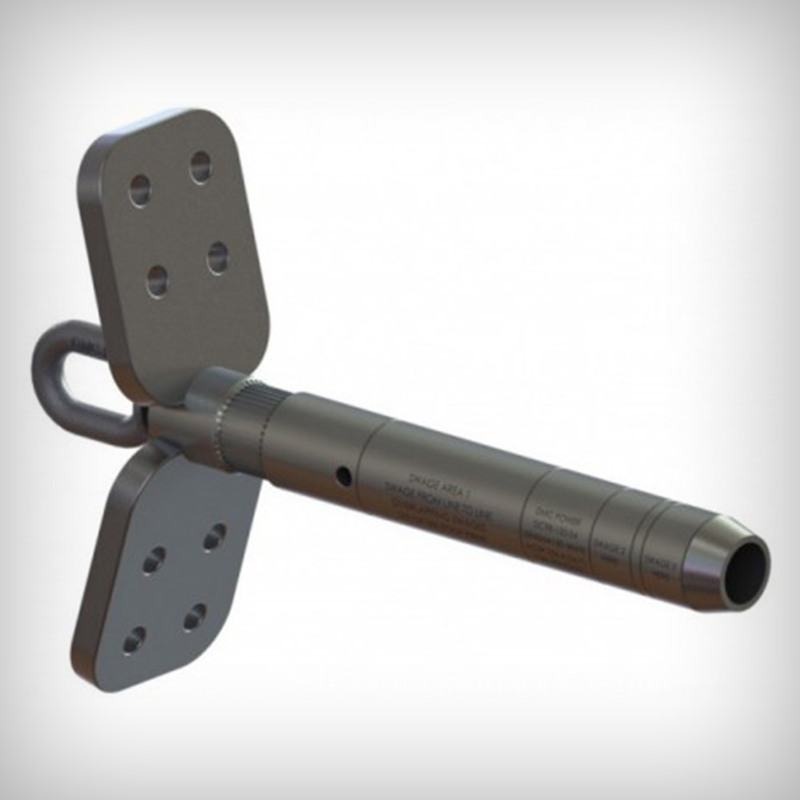 To improve the integrity of full tension connector assemblies and remove them from “weakest link” status DMC Power introduces the first novel full tension connection design in 25 years! 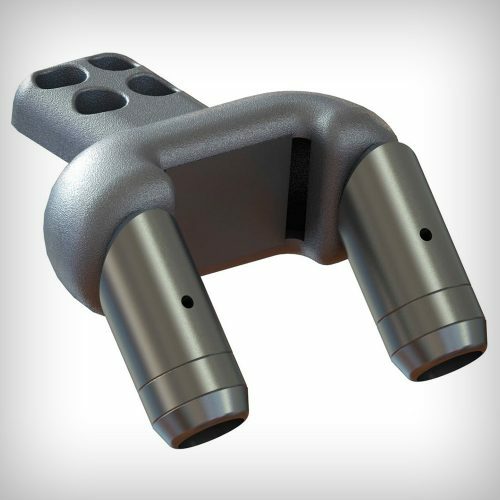 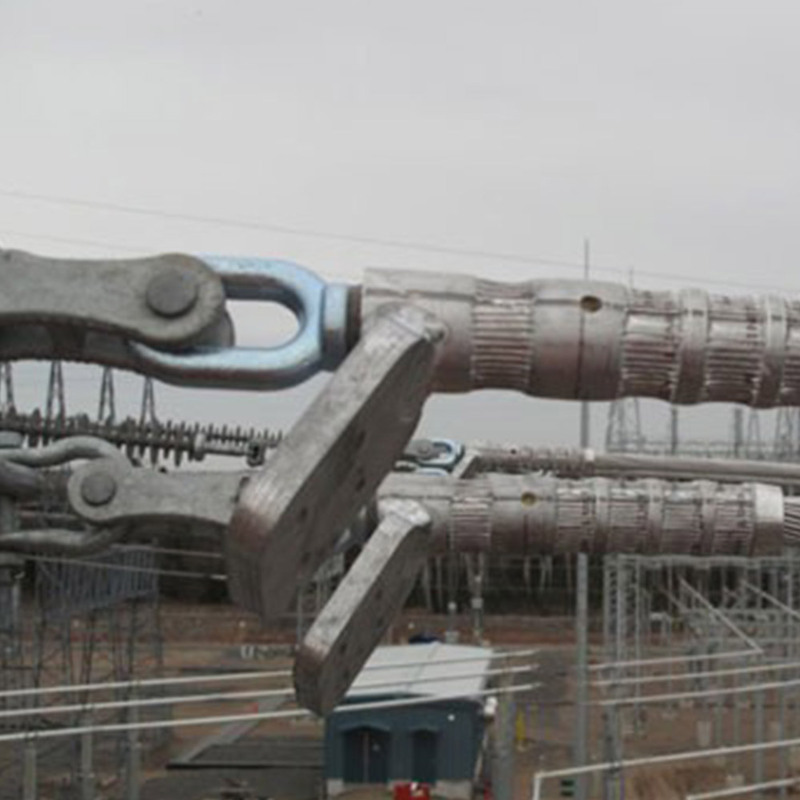 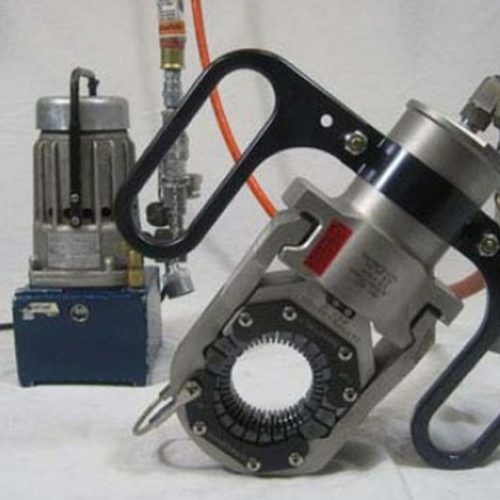 The dedicated engineering and project management teams at DMC Power have expanded our line of industry leading Substation connectors and Swage Tooling for use in Full Tension Transmission applications. 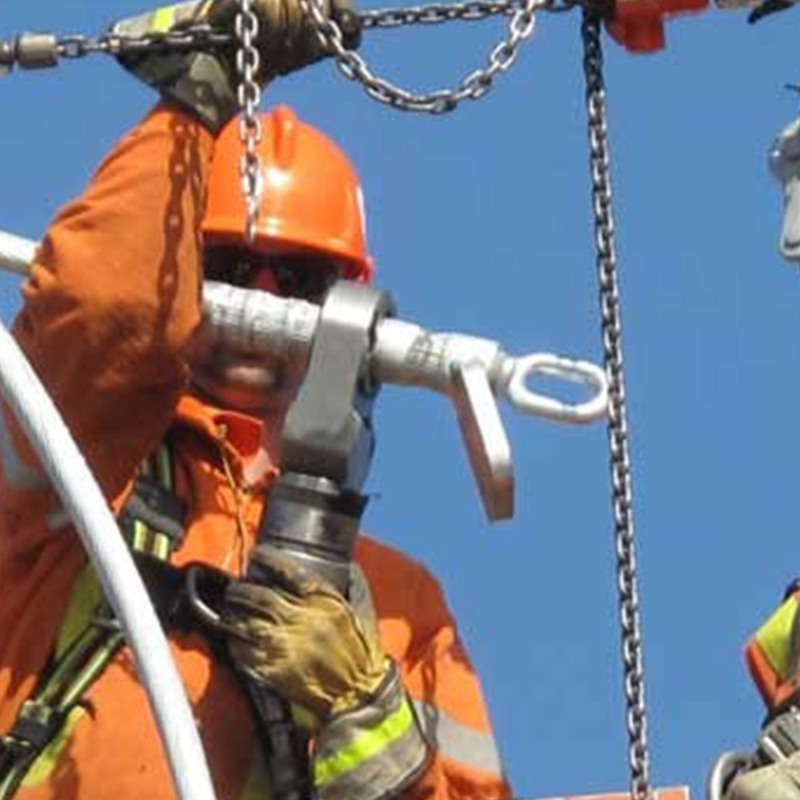 Now all utility crews can experience the ease, speed and higher levels of safety that our 360° connection can provide AAC, ACSR and ACSS conductors.